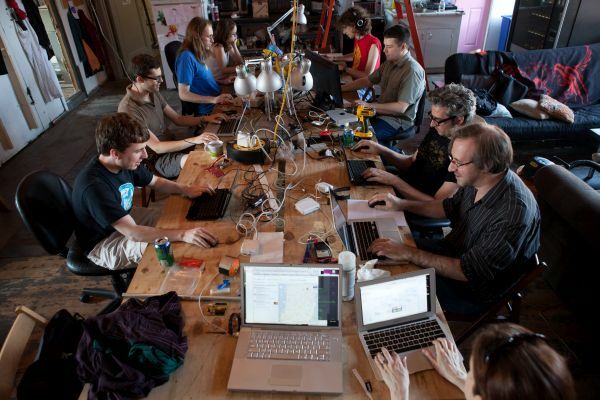 Gamers can easily become targets for cyber attacks, so here are some tips on how to stay safe. In the late 2000s, malware was just starting to creep into online games and affect players looking for some good fun. 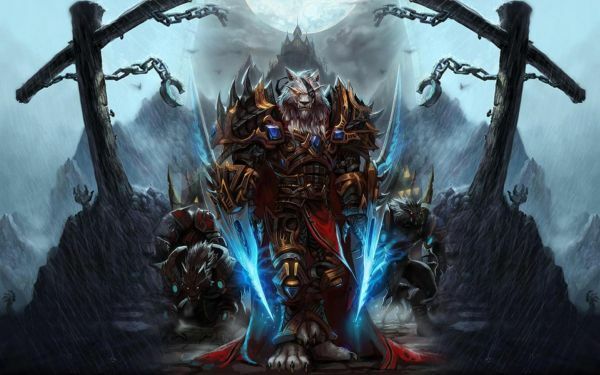 Take this guy’s story of how his WoW account got hacked: even though he had installed multiple cyber security products, he still became a victim. I’ll get back to that in a minute, but let’s see what has happened in the past 5-7 years. Now we have a true epidemic on our hands, with headline-making outbreaks. Remember when Sony took a strong hit and all of its 77 PlayStation users were exposed to cyber threats? The company was fined with almost $400,000 for not protection their users’ data accordingly. But Sony’s not the only target and it doesn’t end there! Even gaming equipment sometimes comes loaded with keyloggers, which are intrusive and compromise a user’s privacy even without being malicious. And who’s to say that these type of keyloggers won’t become malicious at some point in the future? 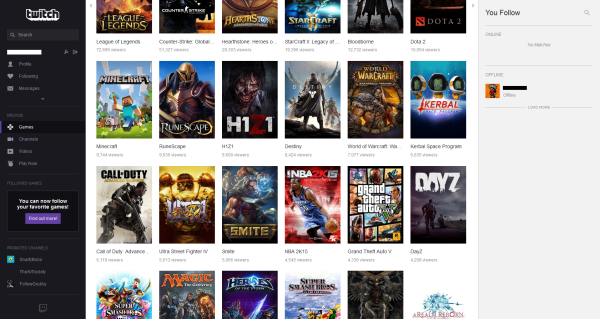 The gaming industry has been on the rise since I can remember. And so has the number of gamers worldwide, who have made it into a huge industry. And where there is growth, there’s money and data – a cyber criminal’s favorite words in the dictionary! 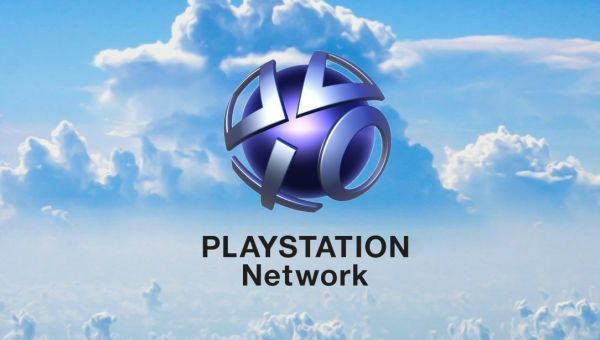 2011: Sony’s PlayStation Network went down in April 2011, and Sony Online Entertainment suffered the same fate in May 2011. The hack exposed its 77 million PSN users to cyber threats of all kinds and kept the network down for an entire month! In 2014, Sony was fined almost $400,000 for not having done a better job at protecting its users and their data. This also remains one of the biggest data breaches in history. 2012: Cyber criminals went for the most vulnerable targets: children. 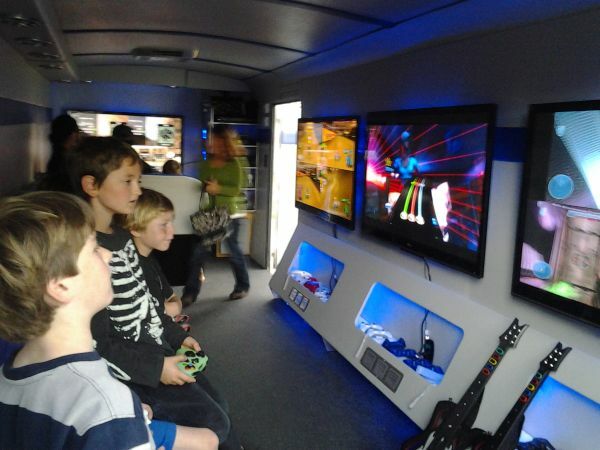 They infected children’s gaming websites and generated 12,600 infections in the first week of the attack. The website used Flash applications, which are notoriously easy to compromise. The website rerouted users to a known distribution point for malware. 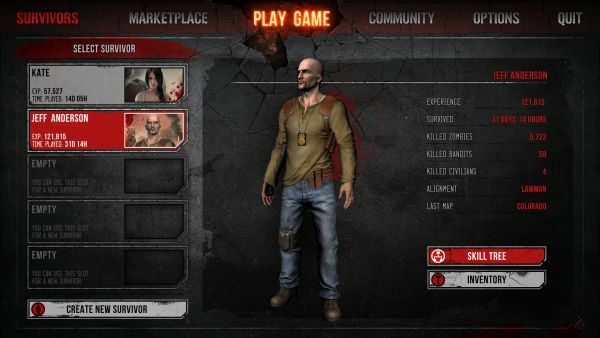 2013: War Z was another victim of cyber criminals, who gained access to their forums and game databases. Although not a major hit, the cyber attack did garner the attention of players, as it became a common news to read about in the media. In the same year, a group of cyber criminals called Winnti infected over 30 gaming companies from around the world with a harmful Trojan. Gamers became collateral damage, as the Trojan was pushed onto their systems via a standard update. As a consequence, cyber criminals could control the user’s systems without their knowledge. 2014: Twitch’s 45 million users were targeted in a cyber attack featuring a piece of malware called “Eskimo”. The whole thing started as a phishing scheme, telling the user he had won a fake raffle and offering an infected link to confirm. Once clicked, the malware infection would start: the user would log into his/her Steam account, and cyber criminals would take over the control of the account. The victim’s Steam wallet would be emptied and valuable items would be sold. 2015: CryptoLocker strikes again, this time in a variant targeting Minecraft, World of Warcraft and Steam users. An iFrame is used to deliver the Angler exploit kit, one of the most sophisticated on the web currently. 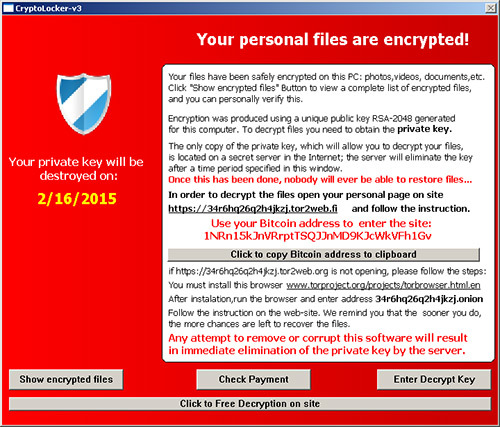 TeslaCrypt, as this CryptoLocker variant has been called, targets 185 file extensions and then proceeds to encrypt all the victim’s data, asking for ransom in Bitcoins. A time-limit is also involved, to make things worse for the victim. Of course, these are just examples in a landscape of growing threats. Cyber criminals aren’t intimidated by stronger cyber security measures from companies – they’re challenged by them. So, as a gamer, you can’t rely solely on the protection that game producers offer. No matter if you’re a Candy Crush Saga player or you’re dedicated to World of Warcraft, you can easily become a target for cyber attacks. Gamers are competitive by nature, so they’re tempted to find and use shortcuts to advance faster in the game. But using gaming hacks is a bad idea, especially since 90% of them are infected! By downloading and using unauthorized software, you’re exposed to malware of all kinds that can infect your computer without you noticing. Cyber criminals can then take control of your system, encrypt your files, steal your login information and more! You can also catch a nasty infection by surfing sketchy websites or forums for gaming hacks. So you can compromise yourself even without making actual headway in the game. There’s an entire underground black market just waiting to rip you off! Have you ever been so immersed in a game that you badly wanted to have the strongest characters? I bet you would’ve done just about anything to get your hand on them at that point. That’s exactly the kind of target that scammers look for! If you’re getting a promise about huge bonuses, rare items or even lower prices for in-game purchases, be careful! It could be all a scam and you could lose your money in the process. Cyber criminals come in all shapes and sizes. It’s not just automated attacks: a malicious player could befriend you in order to gain your trust. The second step entails psychological manipulation to get you to give away your account information. The hacker could pretend to be a member of the administration staff to assume a position of authority. You could also receive pop-ups, private messages or emails tempting you with a unique offer. Be careful what you click on, because that link will most probably lead you to a hacker-controlled website, where all your login data will be harvested and used against you. A click is all it takes to turn a cyber threat into a cyber attack! The more software you use, the more exposed you are. If you don’t protect yourself and keep your software up to date, cyber criminals can and will use software vulnerabilities against you. Check out this example of a popular gaming plug-in which could leak login data for millions of gamers worldwide. Cyber criminals use exploits – which are increasingly sophisticated and difficult to detect by antivirus – which allow for any number of actions from taking control of your system to collecting your confidential financial information. And this applies to gaming add-ons as well! Find out why gamers are favorite targets for cyber criminals! Malware of all kinds (spyware, adware, ransomware, etc.). Cyber criminals have learned to create mind-blowingly advanced malware that uses advanced evasion tactics to stay below the radar and not get picked up by antivirus. This type of malware also transforms constantly, making it even more difficult to detect and, consequently, stop. Data-stealing malware can track your every move, financial malware will target your bank account and drain it with the first chance it gets and spyware will monitor your Internet traffic in order to retrieve private browsing details and use them for commercial purposes. Ransomware can be especially dangerous, since it can encrypt the contents of your gaming console, along with your credit card information and other account details. Some players can become very competitive and aggressive when it comes to online confrontation. Although it may incur real dangers, such as losing your data or your money, cyber bullying is still a big issue. Griefers, as they are also called, are a nasty reality in the world of gaming, and you’re bound to run into them. These cyber bullies are usually anonymous and can come from anywhere in the world. Their relentless harassment can have psychological consequences or at least ruin your gaming experience. 1. Do not download or open strange attachments received in emails from unknown senders. 2. If you’re unsure about a link received about your favorite game, type it in your address bar rather than clicking on it. 3. Keep your OS and all your software up-to-date to prevent vulnerabilities. 4. Use a strong antivirus product to scan for infected files. 5. Be careful how and where you store your credit card information for in-game payments. 6. Use common sense when navigating gaming forums and don’t click on anything suspicious. 7. Back-up your data (not only your progress). 8. Use strong passwords and change them frequently. 9. If it’s available, always use 2-step authentication! 10. Don’t let your enthusiasm get the better part of your and remain vigilant not only to communication means, but also to other user’s behavior. 11. If ever asked to disclose your account information by a game admin, DON’T. Verify his/her identity and report any phishing scam you may be targeted with. 12. Be careful where you download games from, either on PC or mobile devices. Enhance your browser’s security settings and stay safe. 13. Be cautious what types of links you click on social networking websites. Game notifications or invites can be a phishing technique and compromise your system. 14. Protect your privacy and don’t offer any confidential information to other players in the game that could be used to affect your cyber security. 15. Always verify the authenticity of game add-ons and where you download them from. They can carry serious cyber security risks. 16. Use a real-time traffic monitoring solution that can block attacks before they happen by identifying malicious content, websites or hacker-controlled servers. 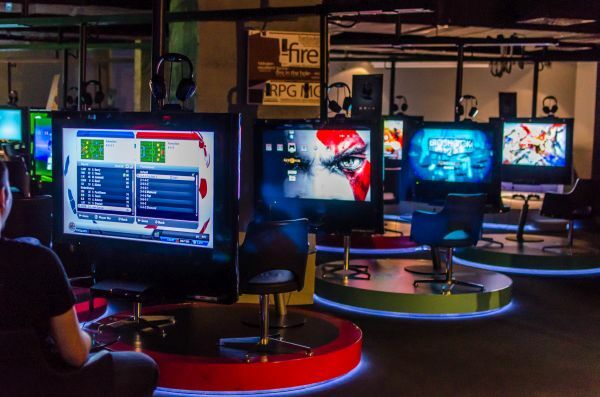 These 18 #cybersecurity tips will help any gamer repel threats! 17. Make sure you only buy in-game currency from trusted websites. Smaller sites that offer in-game currency are always a prime target cyber criminals. 18. Don’t give up on security settings to increase your system’s speed! Always make sure you have all the necessary security layers for engaging in any kind of game. Online gaming can be tremendously rewarding, but it can also be a huge trap for those who dive into it unprepared. Ensuring your cyber defenses are strong are as important to your in-game experience as building your character or making it to the end in record time. Always make sure your information security is next level, so you’ll never be surprised by a cyber threat! How often do you use the "Mark as spam" button in your email app?